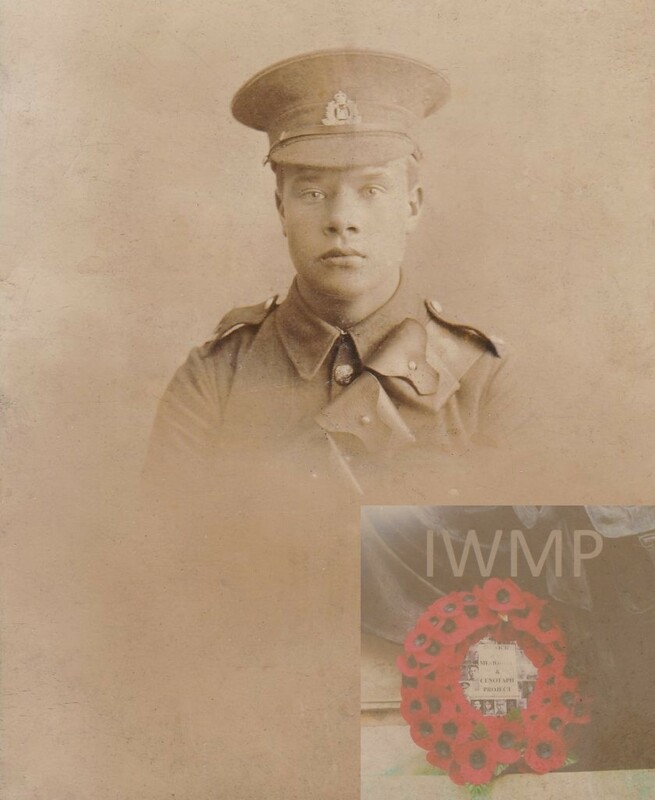 Died on or since death presumed: 26th September 1917; age 23. 1901 25, Albion Street, Ipswich. Harry was 6 years old and living with his parents & siblings. Thomas William Baker, 35, a Bricklayer, born Clopton, Suffolk. Charlotte Gosling Baker (nee Garnham), 38, born Ipswich. 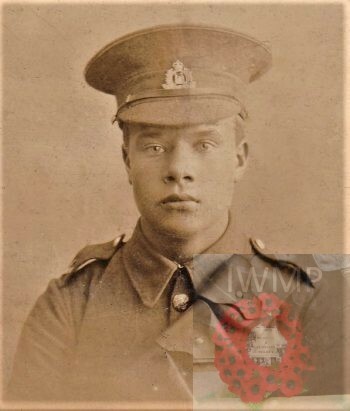 William Baker, 14, a Coal Carter, born Woodbridge, Suffolk. Elizabeth Baker, 12, born Woodbridge. Ellen Baker, 8, born Woodbridge. Jane Baker, 5, born Woodbridge. Ernest Baker, 1, born Ipswich. 1911 69, Regents Street, Ipswich. Harry was 16 years old, a Foundry Driller – Agricultural Foundry. He was living with his parents & siblings. Thomas, 45, a Bricklayer – out of work. Jane, 15, worked at a Tobacco Dealer. Constance Baker, 8, born Ipswich. Arthur Baker, 7, born Ipswich. Walter Baker, 4, born Ipswich. Soldiers’ Effects to Thomas Baker – father. In the area of Bellegoed farm near Reningheltst the 4th Battalion taking up positions in the support trenches under heavy shelling from the 23rd– 25th September waited as the Germans attacked the frontline trenches gaining a foothold repelling counter attacks from the British. 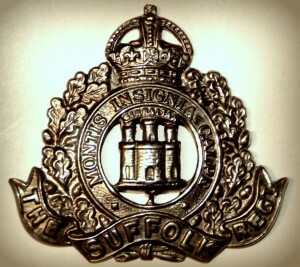 On the afternoon of the 25th the 2nd Argyll and Sunderland Highlanders and “B” company 4th Suffolk’s under intense shell fire recaptured the frontline battered trench sustaining many casualties. Just after midnight the Battalion took up an attacking line between Glencorse wood to FitzClarence farm, collecting “B” company. The moon had gone into the clouds and the shelling increased with mist rising, the visibility became worse with the troops unable get to their positions in time for the attack. By 05:45 the order for advance given, men were ordered to link hands so not to get separated in the darkness. The advance came under a heavy barrage, despite the poor terrain the attack made some progress capturing two machine guns and 15 prisoners and all of the planned objectives were taken by the division. By the evening of the 27th the Battalion had returned to Bellegoed farm having sustained 265 casualties.